If you’d like to help support the website and community, please take a moment to consider donating on the link above and enjoy the content. 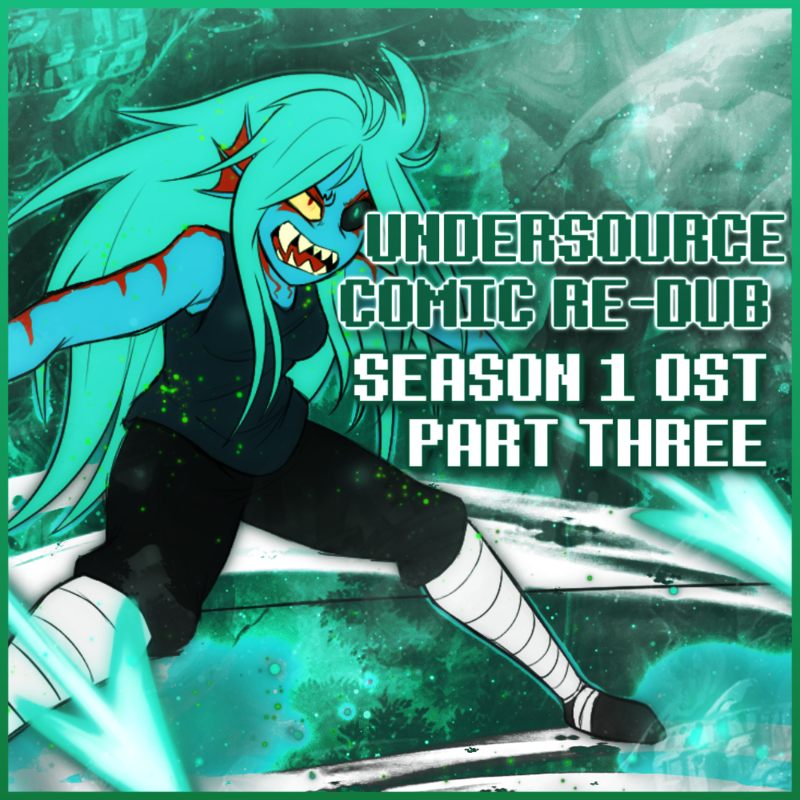 Below is a BATCH Download for the Undersource Comic Re-Dub Season 1 OST Part Three. You will need to be able to unzip the compressed file with a program like winrar or zip.